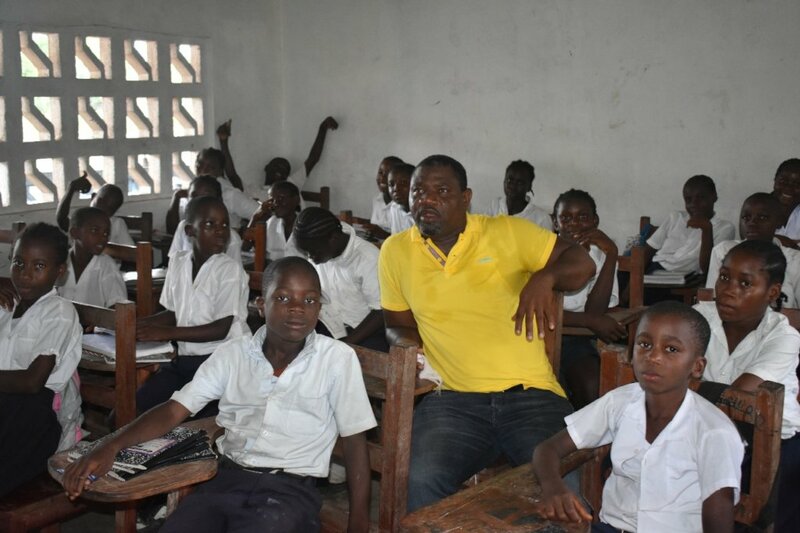 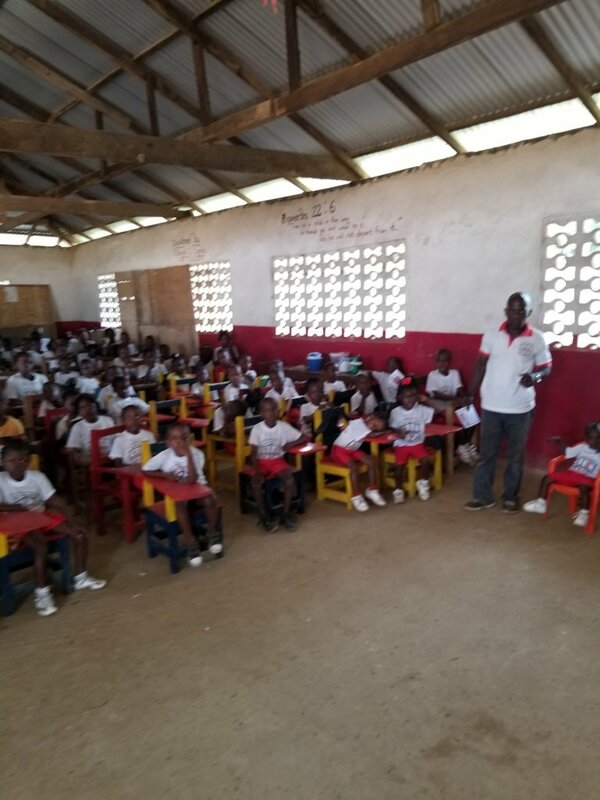 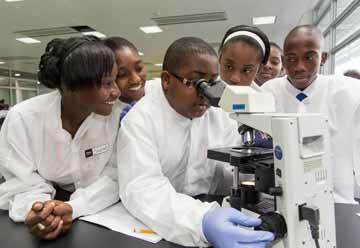 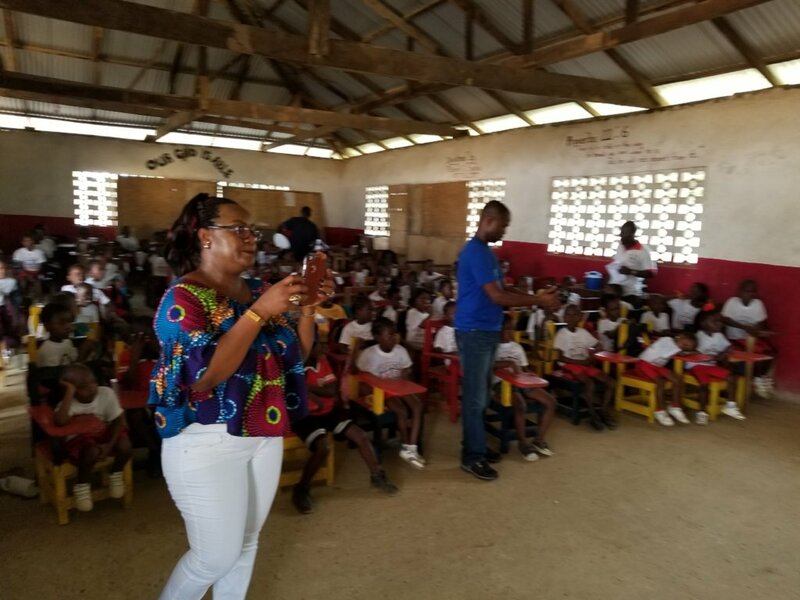 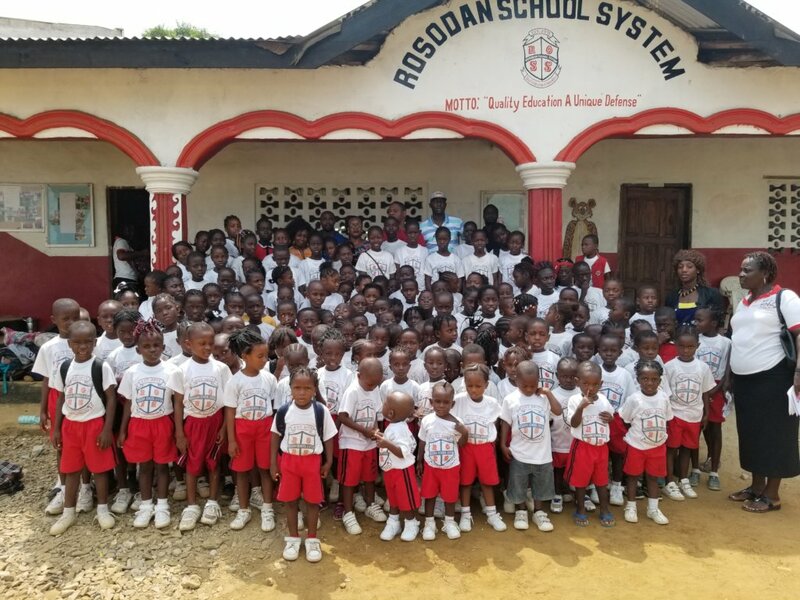 There are many challenges facing Liberia's education sector. 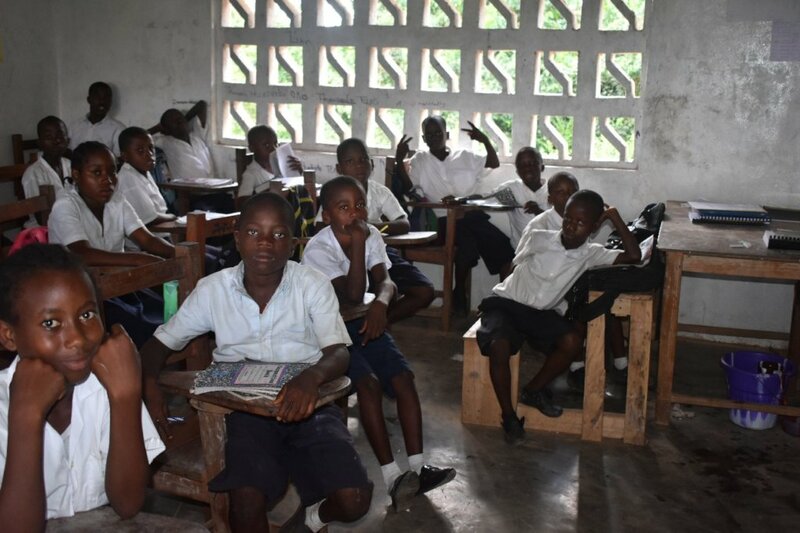 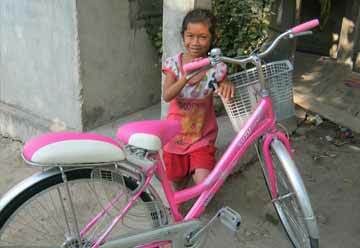 Including overage enrollment in primary schools, huge number of out-of-school children and access to sponsorship . 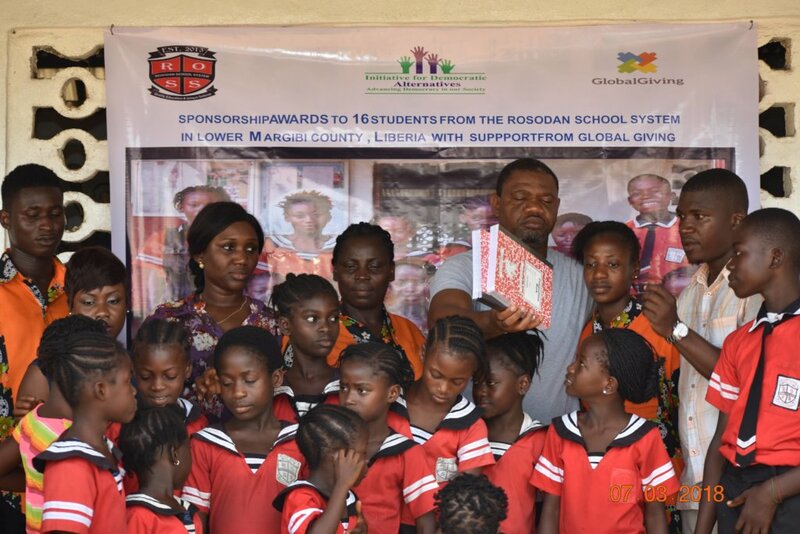 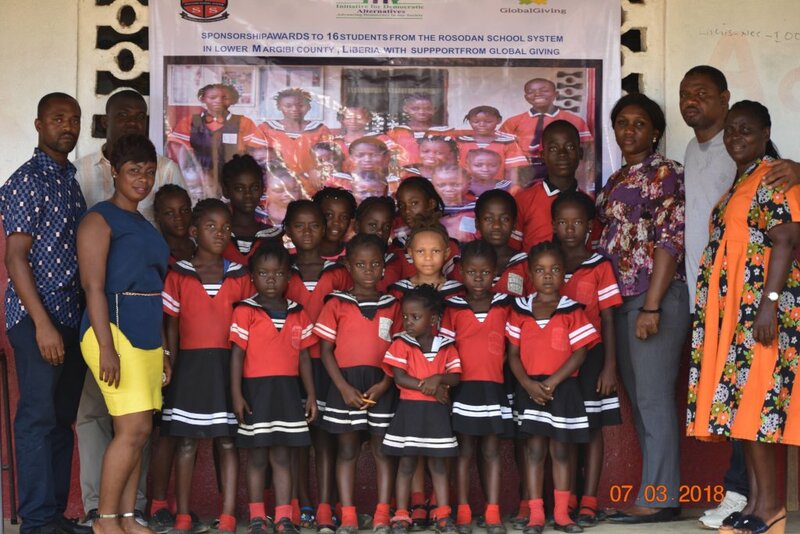 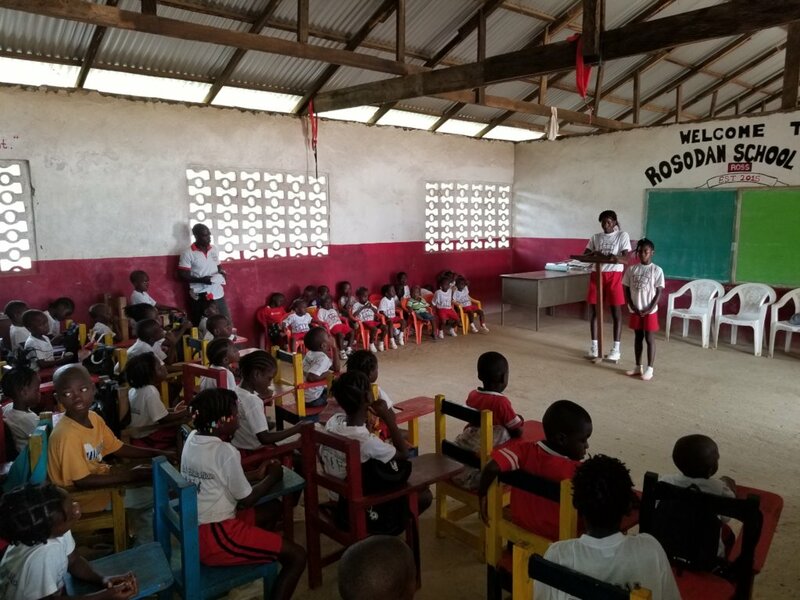 Rural girls living in developing countries as Liberia, the situation puts them further behind: they are 2.5 times more likely to be out of school than boys. 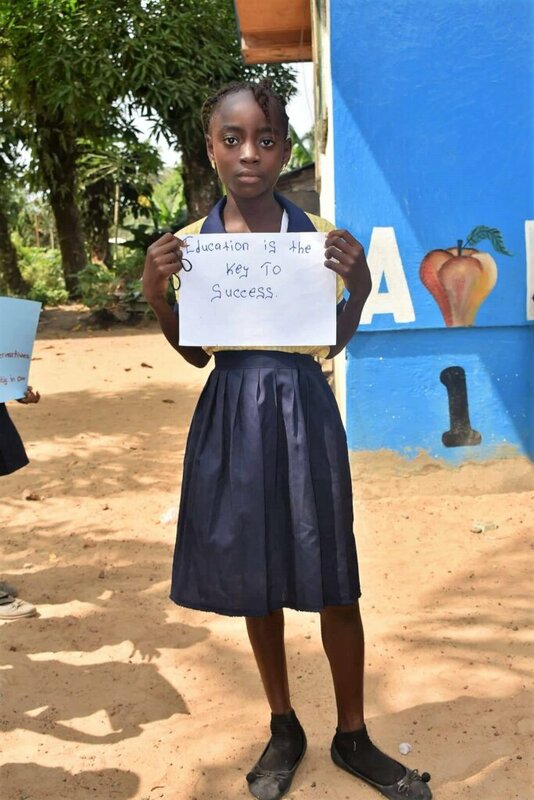 Providing a quality and sustainable alternative to rural girl's education is a pathway overage and out of school girls .Enroll in school, to stay in school.